After the total failure of the Freelander and the myriad reliability issues popping up with the Discovery II, BMW knew they had to get things right with their next car, or they were going to strike out. 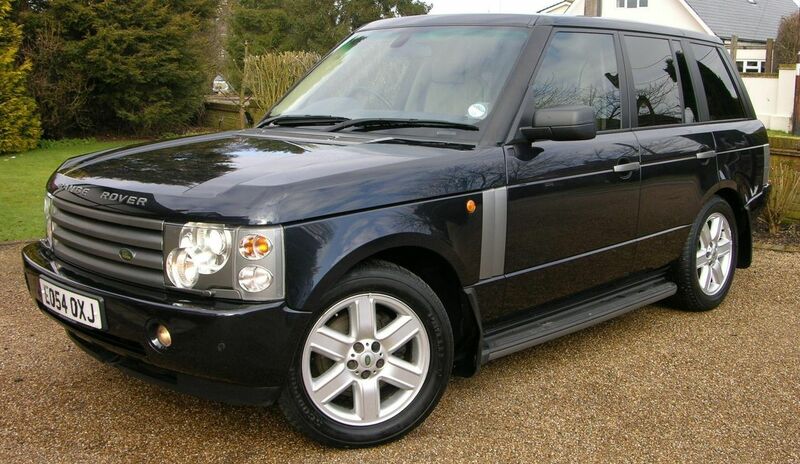 Thankfully, they knocked the L322 Range Rover out of the park. Sadly, they didn’t have long to enjoy their success, as Ford took over ownership of Land Rover in 2006. Although it launched with BMW’s troublesome M62TUB44 V8 engine – which had become known for timing chain guide failures, VANOS issues, and miscellaneous oil leaks – and had electrical issues characteristic of most early-2000s BMW vehicles, the 3rd generation Range Rover was the definitive luxury SUV. This was a remarkable feat, considering it was up against the brand new Porsche Cayenne and Volkswagen Touareg, along with the very successful Cadillac Escalade and Lincoln Navigator – and it managed to do this while maintaining impressive off-road capabilities. In general, the L322 became more reliable with each successive year, as Ford slowly replaced more of BMW’s parts with their own and patched various issues. If you want to buy one, the best one to get is the most recent one you can find – though it is worth mentioning that the Jaguar AJ133 engine used in model year 2010 and later has issues with timing chains and water pumps. These issues cost thousands of dollars to resolve, so if you intend on purchasing a 2010 or later, ensure that they have been fixed already. Generally, you should avoid model years 03-05, as those had the BMW engine instead of the later Jaguar V8’s. That said, some owners of the M62TU-engine L322 prefer its personality to that of the Jag AJ41 powerplant’s. When well-maintained, the L322 can run for hundreds of thousands of miles – just watch out for the occasional electrical niggle.